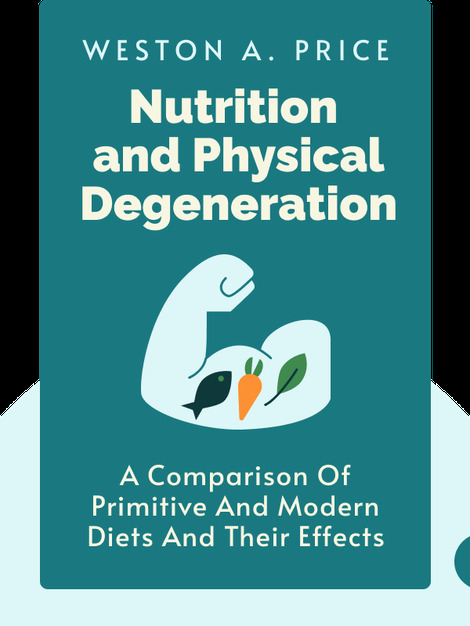 Based on the author’s meetings with many of the world’s indigenous people, Nutrition and Physical Degradation presents a comparison of the health of those who consumed only local whole foods and those who had begun to include processed foods in their diet. The author found that the latter suffered from problems with their teeth, bodies and brains, while the former remained strong and vigorous. 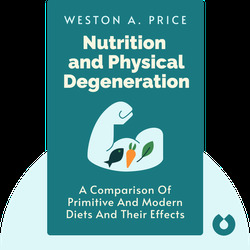 Having investigated the differences between processed and local whole foods, the book argues that diets made up of processed foods lack the requisite vitamins and minerals for maintaining a healthy body. Weston A. Price (1870–1948) was a dentist who spent 50 years researching the relationship between diet, nutrition and physical health. His research on indigenous diets opposed the orthodoxy, and his work reverberates among the whole-food movement even today.